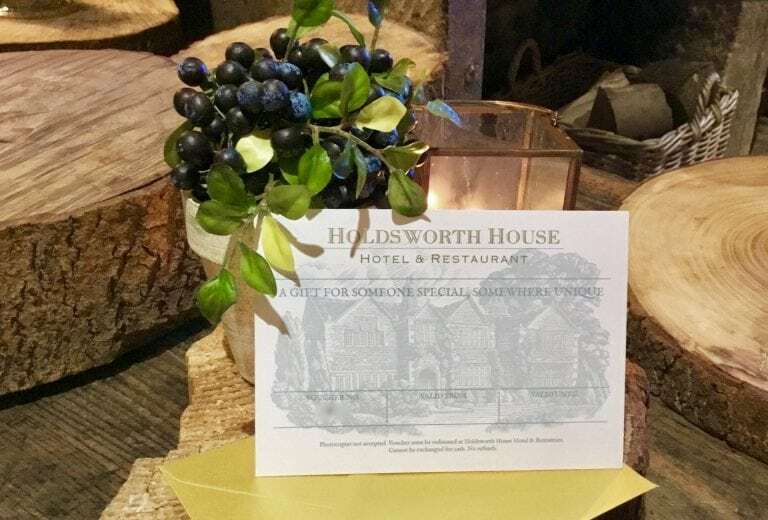 For over 50 years Holdsworth House has been the place to celebrate milestone birthdays and special occasions with a delicious afternoon tea. 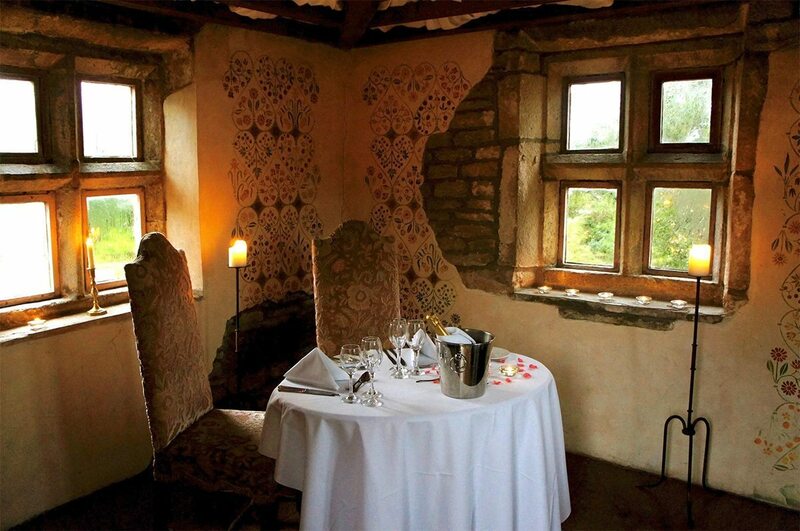 Take a seat in one of our historic rooms and soak up the cosy atmosphere of our Jacobean manor. Original wood panelling, large open fireplaces, antique furniture and vintage china all set the scene for a quintessentially British experience. On warmer days take your tea and a glass of fizz on the garden terrace or in the Colonnade Courtyard. Wherever you sit, you'll have an interesting, feature-packed view. 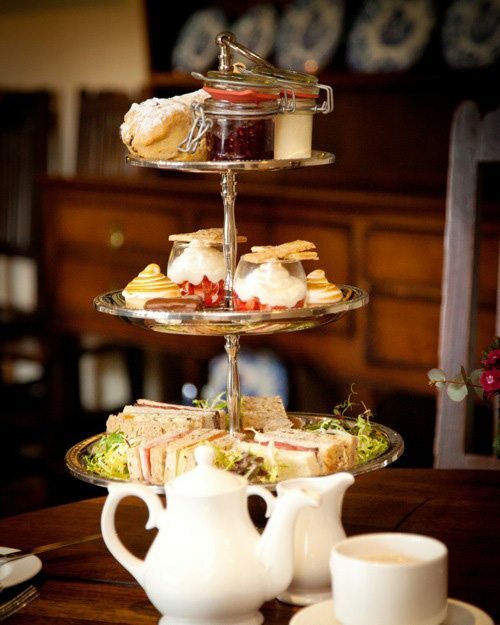 All our afternoon teas are prepared fresh to order and include chef's daily selection of sandwiches and sweet treats. If you have a particular preference or food allergy, please advise us before booking so that we can be sure to meet your needs. Chef ’s selection of slender-cut sandwiches; Handmade pastries and sweet treats; Freshly baked scones with Chantilly cream and Yorkshire preserves; A wide selection of teas or coffee. 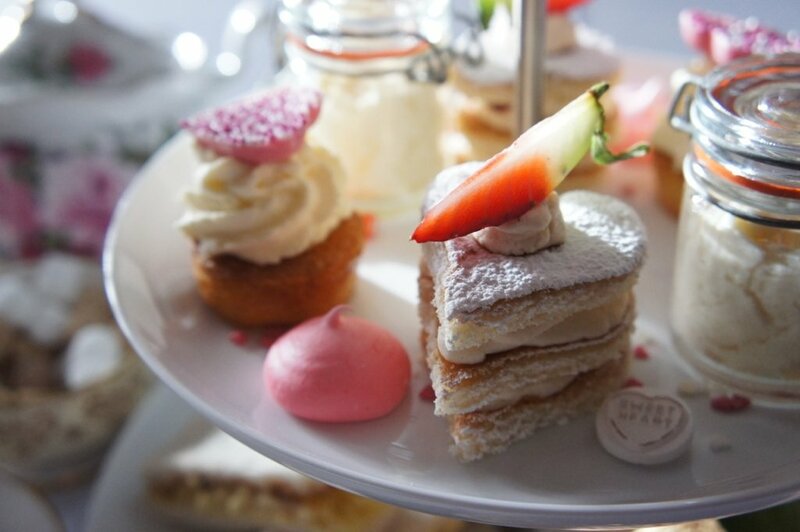 Includes our traditional afternoon tea plus a glass of chilled white Prosecco. 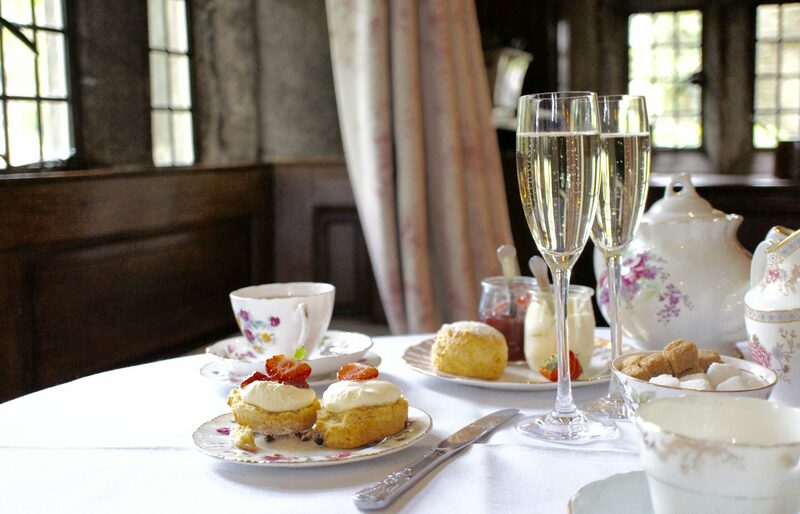 Includes our traditional afternoon tea plus a glass of chilled Champagne to begin. plus a pot of tea or coffee. 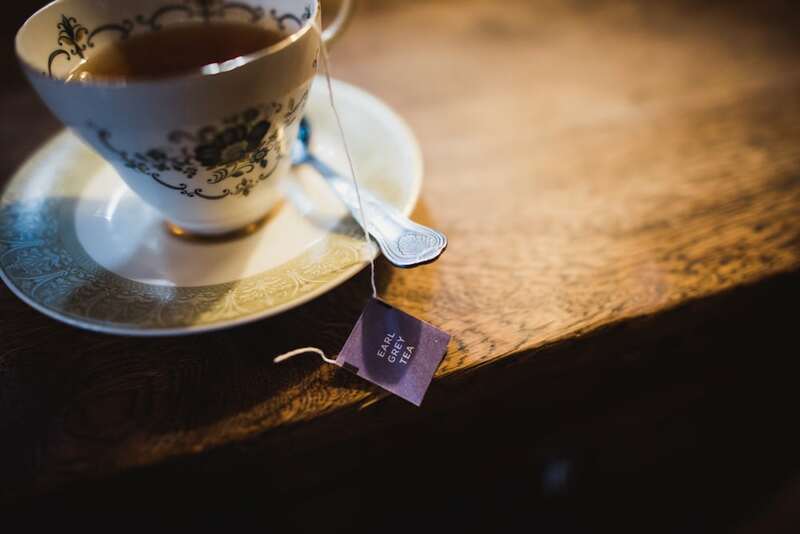 "My husband bought an afternoon tea voucher for our wedding anniversary. What a beautiful old house! With the old paintings and mullioned windows it feels almost like being in a small stately home! We've watched the hotel on Last Tango in Halifax and it looked even better in real life. You choose your type of tea first and you're brought a massive teapot, then your cake stand appears. There doesn't look that much food at first but there was loads! We ended up having a couple of items boxed up to take home, it was so filling. Honestly the scones were the best we've ever had!!!" 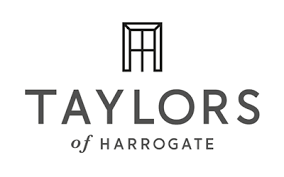 We stock a wide selection of teas from Yorkshire-based Taylors of Harrogate. 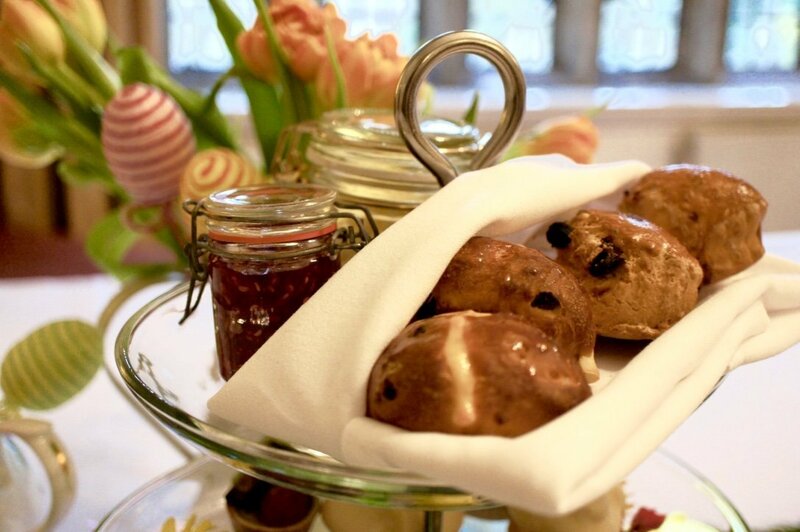 For the Easter week and throughout December our afternoon teas take on a seasonal twist. Look forward to hot cross buns and chocolate theme cakes at Easter, and melt in the mouth treats with the Yuletide flavours at Christmas. Seasonal teas may be subject to price changes. 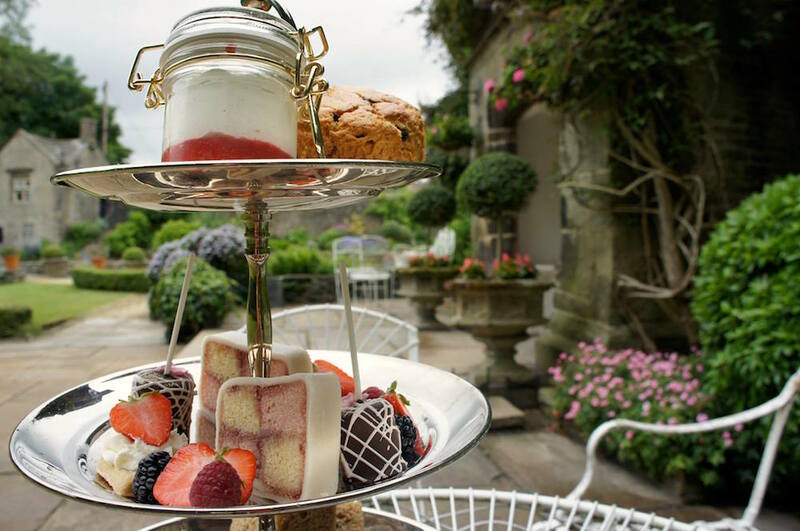 Choose from a grand array of over 60 gins at Holdsworth House to make your afternoon tea sing! 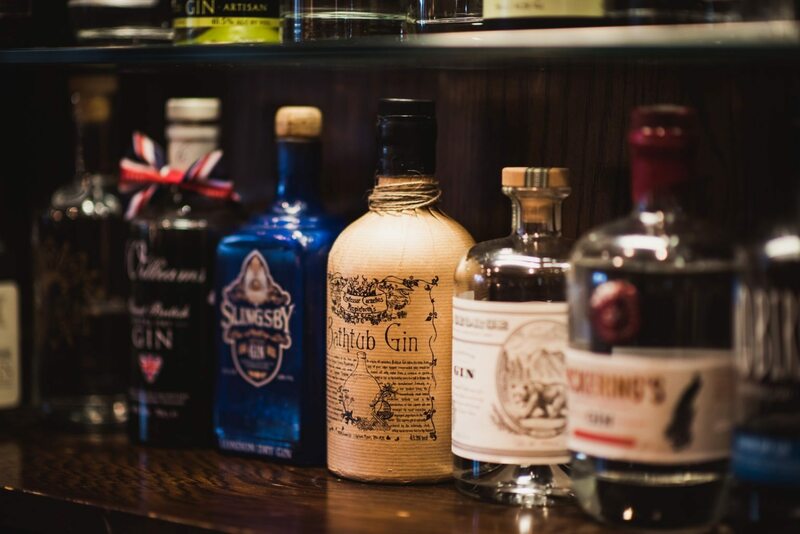 A large collection are from Yorkshire and our bar manager will provide the full list to you to browse. If you'd like some recommendations for gins to complement your event, just ask. Afternoon tea is a popular gift experience. Our vouchers are valid from one year from the date of purchase* and can be personalised. We can post it to you to send on to your loved one, or send it via email to your chosen address. If you're bringing little ones with you, they can choose our special Children's Afternoon Tea. It's half the adult price at £9.45 and suitable for children up to 12 years. Please let us know if your children have any dietary requirements on booking. Plain sandwiches - cheese, ham or jam on white or brown buttered bread; Chocolate brownie; Shortbread; Gingerbread people; Haribo sweets; Plain scone with Chantilly cream and fruit preserves. Served with a milkshake, fruit juice or water. "We particularly appreciated the efforts made so that our two-year-old grandson could also enjoy a delicious afternoon tea. 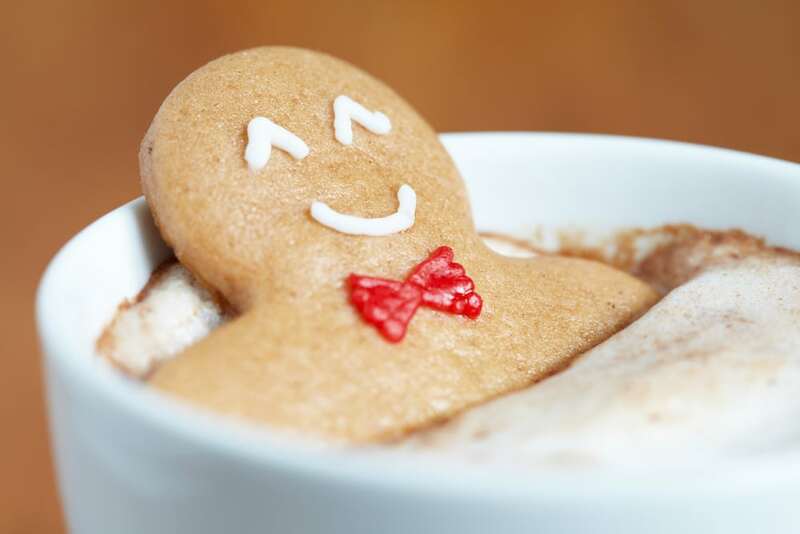 He loved the brownie and the gingerbread man." For up to 12 guests you can dine in the Restaurant or in a Private Dining Room. For 12-120 guests choose one of our historic dining rooms, which you can decorate as you wish for special occasions. The Ayrton Room, on the first floor, was originally a bedroom. The Beatles slept here in 1964 and Jayne Mansfield in 1967. The adjacent De Aldworth Room is where the Fab Four and Brian Epstein took room service on John Lennon’s 24th birthday. 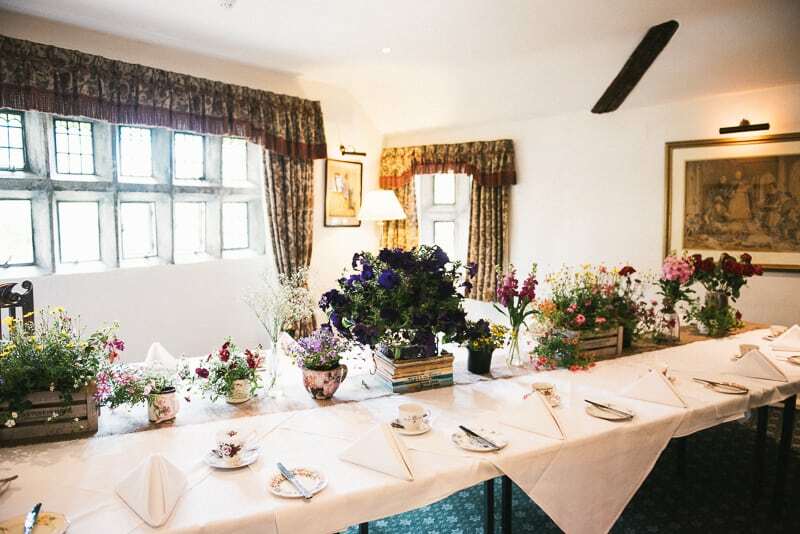 The Abraham Brigg Room is a ground floor room for large afternoon tea events. 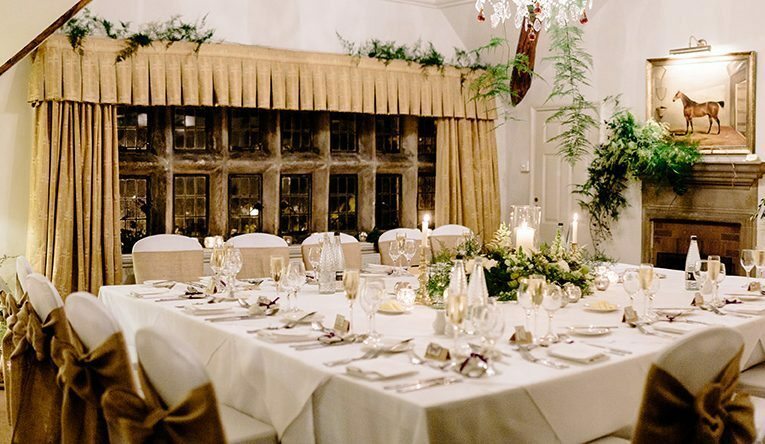 The Stuart Room - our main banqueting suite - has a private bar, cloakrooms, dance floor and adjoining Colonnade Courtyard for events up to 150 guests. The Gazebo, beside the sunken Parterre garden, is a small room and a totally unique space for dining in warmer months, for up to four people.